hybris software, an SAP company and the world’s fastest-growing commerce platform provider, today announced that one of Germany’s leading mobile telecommunications operators, E-Plus Group, has selected the hybris B2C Commerce Suite as the foundation of its new ‘Telco 2.0’ omni-commerce system. In addition, E-Plus will also be deploying the hybris Telco Accelerator, including a production-ready customizable web storefront with built-in Telco-centric features, that will enable a much faster time to value for E-Plus and a far lower total cost of ownership. With more than 24 million subscribers, E-Plus is the third largest mobile operator in Germany, after T-Mobile (38 million subscribers) and Vodafone (37 million subscribers). 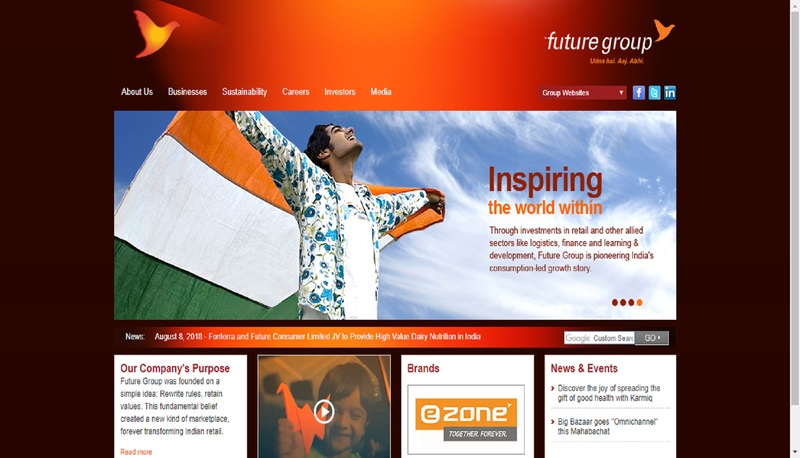 The E-Plus Group brands include the flat rate brand BASE, leading mobile discounters simyo and blau and the original E-Plus brand that offers a wide range of services to its customers. The ethnic brands AY YILDIZ and Ortel Mobile address customers with foreign origin in Germany. And the latest addition yourfone.de has opened the market for all-net flat-rates in the postpaid segment. 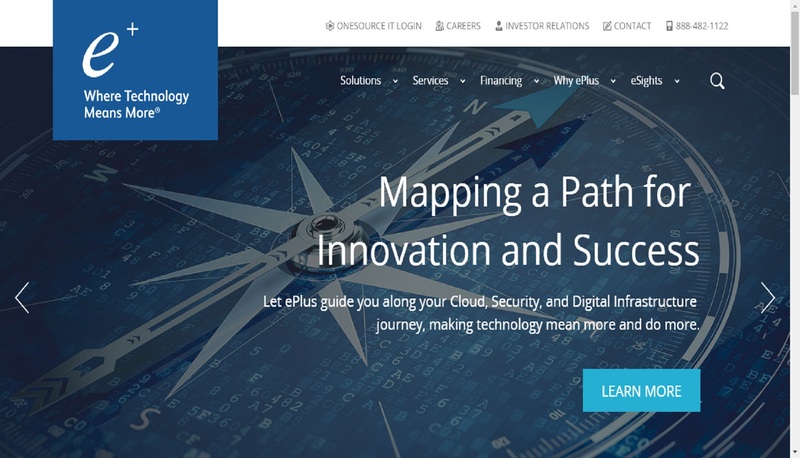 E-Plus will run the hybris B2C Commerce Suite with Telco Accelerator, along with PCM (Product Content Management), OMS (Order Management System) and WCMS (Web Content Management System). The new hybris platform will also support the development of future business models, such as market-places for trading in used cellphones. A true omni-channel experience for customers: a single view of product and plan offerings from any device. Develop a price-segmentation strategy by creating a personalized customer experience for more relevant offers of devices and plans to increase conversions. Built-in multi-site, multi-language and multi-brand capabilities to create and unlock new business opportunities – even in saturated markets. The ability to manage all product information and relationships with hybris’ highly acclaimed master data management (MDM) — a requirement for a seamless cross-channel consumer experience.